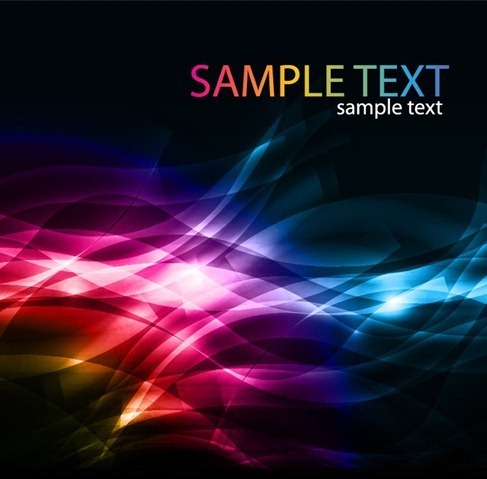 Abstract Colorful Background Vector Artwork | Free Vector Graphics | All Free Web Resources for Designer - Web Design Hot! 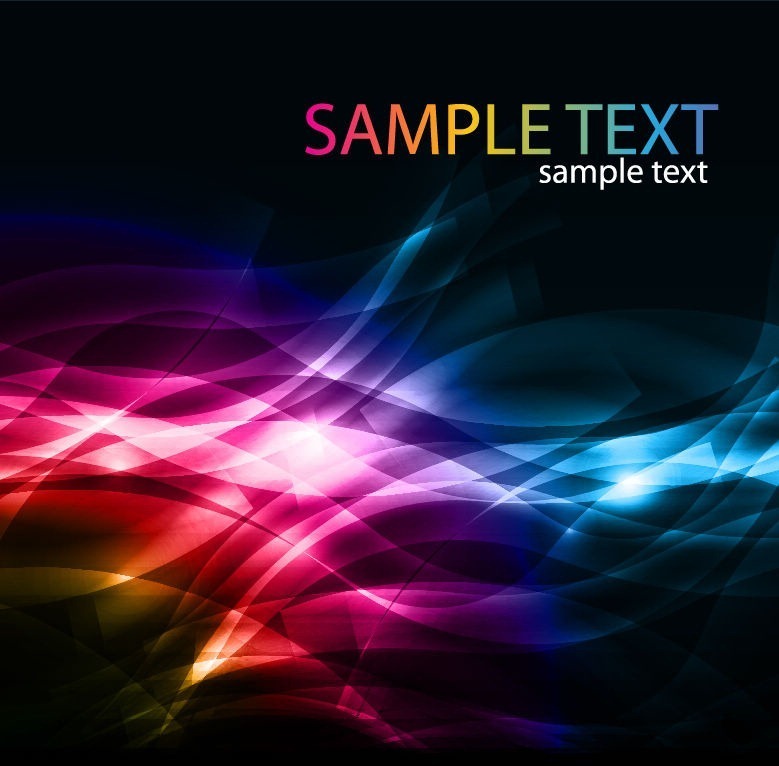 This is a vector of abstract colorful background artwork form thevectorart.com. This image is a vector illustration and can be scaled to any size without loss of resolution. This image will download as a .eps file. You will need a vector editor to use this file (such as Adobe Illustrator). This entry was posted on Thursday, August 25th, 2011 at 12:32 am and is filed under Free Vector Graphics . You can follow any responses to this entry through the RSS 2.0 feed. You can leave a response, or trackback from your own site. Hi there! This a beautiful vector.